Race days offer a fabulous reason to indulge in more glamorous fashion and are an amazing opportunity to mingle and socialize. No racing event quite compares to the Australian Spring Racing carnival. It offers men and women the opportunity to have fun, rub shoulders with the rich and famous and be unashamedly and unapologetically dressed to the nines. When it comes to race days and ‘fashions on the field,’ there’s a plethora of styles that you can try, ranging from the fashionably chic to the incredibly over-the-top and ridiculous. The Caulfield Cup, Derby Day, and the Melbourne Cup are also used as important business/social events, where alliances and networks are established, social skills and professional etiquette are demonstrated, and deals are secured. If you want to impress during these events, you must be aware where the boundary lies between stylish fashion statement and embarrassing and inappropriate garb. Here’s my guide on how to dress and behave. Do dress appropriately for your age and figure. Don’t wear black. Racing carnivals are for fashion fun, and not seriousness. Do dress to suit the particular race day. Do dress for glamour, i.e., not too glitzy or sleazy. Don’t wear anything too tight or too short. Do not expose bare backs, deep cleavage, midriffs or underwear lines. Do wear hosiery for the most elegant looking leg. Don’t be caught wearing a lightweight summer outfit on a freezing day. Be prepared for Melbourne’s unpredictable weather, and have an alternative outfit or coordinating layer ready on hand. Do wear a hat or facinator if wearing a dress. Don’t’ wear heels that will cause you to sink into the turf – pst wedges are perfect!. Do coordinate your hat style with the color and silhouette of your shoes, handbag, or clothing. But never all three – too much matchy-matchy. Don’t allow you toes to hang over the edge of your sandals. Do wear invisible toe hosiery, and make sure that your toenails are painted and well groomed if wearing sandals. Do be sensible with the height and width of your hat (you need to get through doorways and people want to be able to see around or over you). The best width for most women is nothing wider than your shoulders. Don’t wear uncomfortable shoes, only horses are expected to occasionally go lame. Don’t overdo your look with too much color, frills, flowers etc. 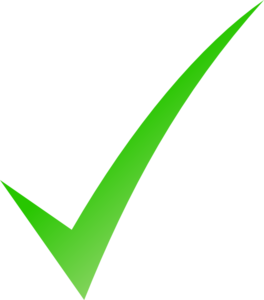 Think more no than 3 focal points. Do take a matching man. Don’t forget to take your make-up essentials with you, and re-apply as necessary to ensure that you look fresh and put together all day. Don’t wear shiny or patterned stockings if your legs are a bit on the stocky side. Basic colors are much more flattering and have a slimming effect. 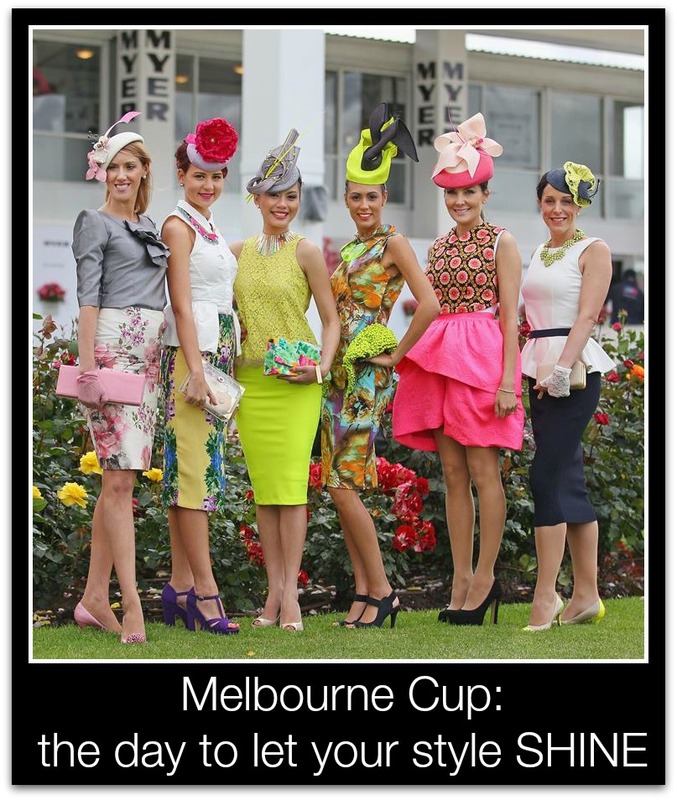 Don’t forget to bring an umbrella, raincoat, and sunscreen if you are going to the Melbourne Cup. Melbourne is after all a “four seasons in one-day” type of city. Don’t carry binoculars or a camera around your neck. Watch the demon drink. 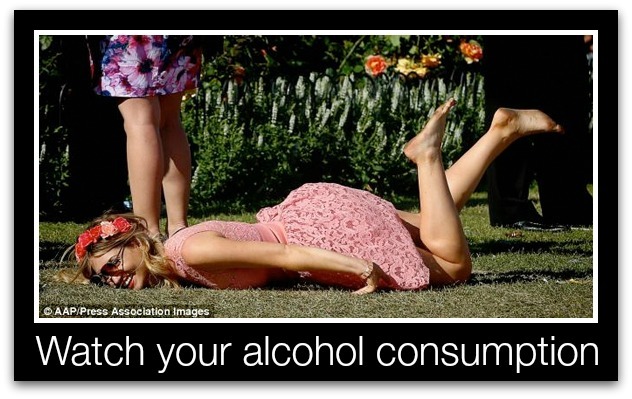 The savvy party-goer knows that alcohol can either be a friend or enemy. One or two drinks on arrival, and one an hour after that will not only keep your behaviour within your control but will also keep you under the legal limit for driving home. Oh and…don’t drink directly from the champers bottle ladies! Avoid the “kid in the lolly shop’ syndrome when being invited into a corporate tent. Free drink and free will are dangerous partners. Always keep in mind: maintaining professional decorum is paramount. When eating, don’t talk with your mouth full, use the fork to conduct conversations or enunciate a point, or help yourself to all the oysters! Etiquette must be top of mind at all times. Moderation in eating is also essential and keeping a fashionable appearance. Be a good sport. Never brag, and if you end up on the losing end, do congratulate the winners with utmost graciousness. Now that we have the basic dos and don’ts of how to dress and behave out of the way, let’s discuss the specifics of the dress codes of each respective race days. A big event such as the Melbourne Cup will draw a huge crowd with a mix of people; you never know when you’ll get to meet an influential person during this event. With this in mind, it is better to err on the side of caution when it comes to dressing up. Glamour is still important when deciding what to wear for the race days, but one should value the elegance and sophisticated quality of the ensemble above all. Derby Day is all about the timelessly chic color duo of black and white. If your coloring is cool, then this color combination will surely work for you, particularly if you have dark hair and pale skin. You can go really graphic with this color, and wear a bold black and white print in a classic silhouette like an elegant sheath dress. But if you’re a cool blonde, opt for a dominantly white outfit with just a hint of black. Complement your outfit with black accessories in an interesting texture, such as a black patent belt, black suede pumps, or a black leather clutch. If your coloring is warm, rather than go stark black and white, choose an off white, buff or beige to go with your black. When wearing a black-and-white outfit, you can add a touch of color with a belt, bag or shoes, but don’t go overboard. 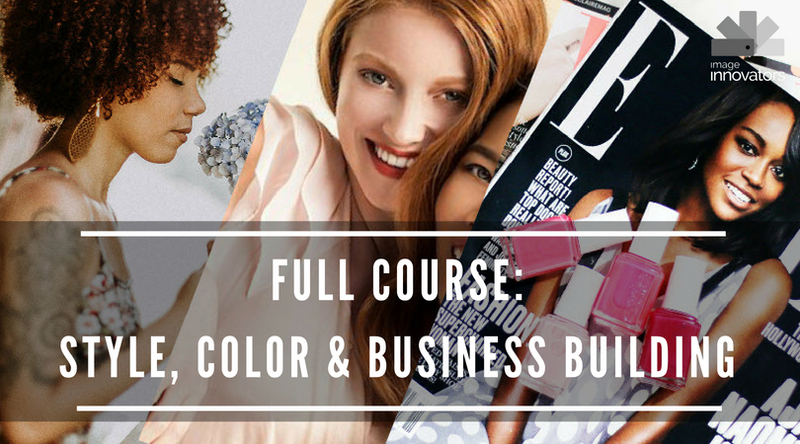 Just choose one complementary color and don’t add another color into your look. Make sure that your colorful accessory isn’t too loud, and that it goes tastefully with your final look. You may also find the following Style Clinic features useful: How to Wear White, How to Wear Black. Melbourne Cup Day is your opportunity to color-up and dress to impress. This is your day to glamorously express your unique style. Hats take center stage and you will do well to plan your ensemble based on your hat design. If there was ever a time to get a hat custom-made, or to invest in a pricey yet artfully beautiful hat, attending the Melbourne Cup is a very compelling reason to make such a purchase. Let your hat either be the wow factor of your outfit and coordinate the rest of your look to complement it. For those with less to invest a facinator will do just as well when well selected. The Melbourne Cup is a very flamboyant and extravagant event where every woman comes in with the goal of being the best dressed and most glamorous woman of the day. Your effort will surely be worth it once you’re called up on stage, since there are prizes for the best fashion of the day during the Melbourne Cup. This is the day to bring out a more feminine style. 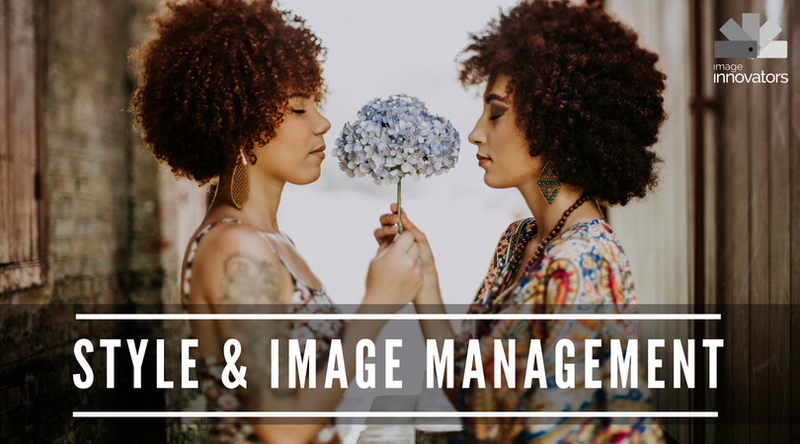 Gain inspiration from vintage ladies fashions, and give in to your more girly side in delicate lace, gorgeous floral prints, and ladylike silhouettes like tea skirts and flowing, flirty frocks. Crown Oaks Day is a full day dedicated to women so why not use this day to show off your most gentle, graceful, and girly self. You can even opt to match your look of the day with the signature pink rose of the day. Keep your makeup look light and dewy, and keep your hairstyle soft, smooth, and effortless. Crown Oaks Day celebrates womanhood so take this as a perfect opportunity to show off your natural feminine beauty. The most relaxed and laid-back day of the Spring Racing Carnival is the Emirates Stakes Day. 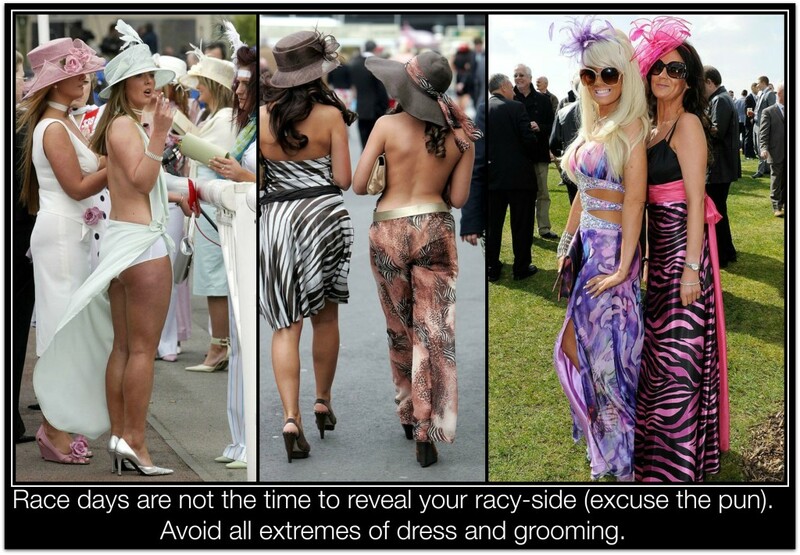 Although more casual than other race days, it is still a major no-no to attend this race day under-dressed. Easygoing as this day might be, there are still race day dress code standards to uphold and rules to abide by. This day is also known as “Family Day,” and it has a friendlier and more open vibe. As the racing carnival winds down, think about having fun while donning your outfit but never forget that understated elegance is still a crucial part of this event. 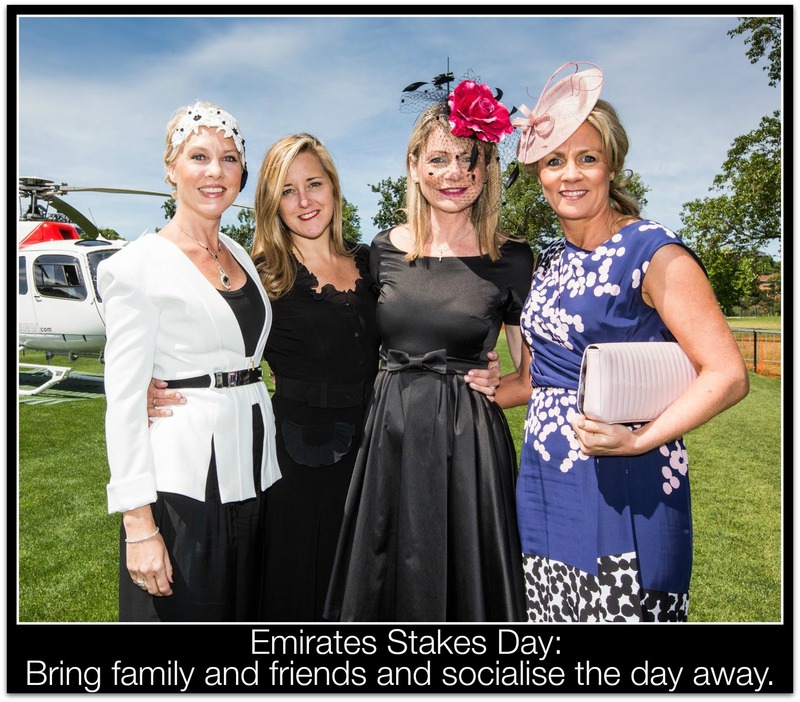 Emirates Day is all about looking polished and being comfortable at the same time. Keep the silhouettes of your clothing options classic, and play with colors that are cool and relaxing. Try an A-line skirt with a crisp button-down in a light, pastel color. Emirates Stakes Day is the end of the Spring Racing Carnival so it is best to end a week of fashion on a good note and a stylish ensemble. Fantastic article, so many ‘young ladies’ attend dressed as if going to a Nightclub, and overdo the alcohol. It’s so important to dress for your age and to look elegant. 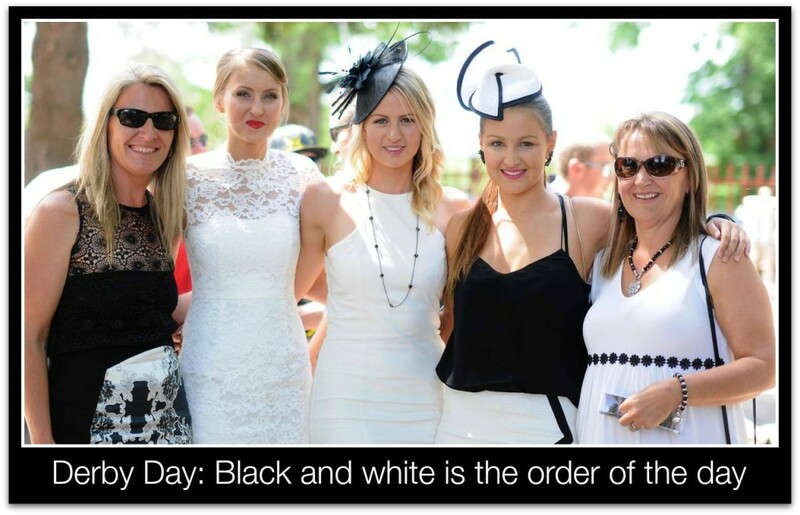 Thank you for explaining in such detail how to dress for each day of the Spring Carnival. Thank you Lisa. Even last night on the news the fashion buzz was all about the extremely short dresses and bare midriffs at Saturday’s Caulfield Cup. Great artikel! Lots of useful information about the dress code for different days. Love the Melbourne Cup photo. So colorful and elegant.